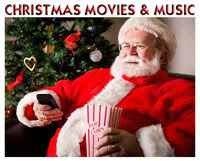 Its a Wonderful Movie - Your Guide to Family and Christmas Movies on TV: Hallmark Channel's 'June Weddings' Movies + Graceland Opens its Gates to Hallmark Channel’s ‘June Weddings’ for One-of-a-Kind Fan Celebration Weekend with Wes Brown, Kellie Pickler, Jack Wagner, Josie Bissett, Jill Wagner, and More...! 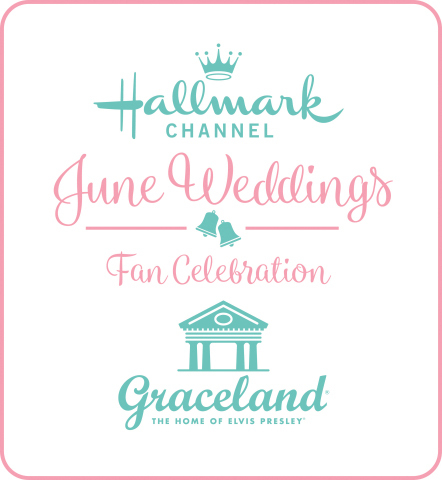 Hallmark Channel's 'June Weddings' Movies + Graceland Opens its Gates to Hallmark Channel’s ‘June Weddings’ for One-of-a-Kind Fan Celebration Weekend with Wes Brown, Kellie Pickler, Jack Wagner, Josie Bissett, Jill Wagner, and More...! MEMPHIS, Tenn.--(BUSINESS WIRE)--Elvis Presley’s Graceland and Hallmark Channel are getting hitched to create a unique two-day immersive fan event tied to the network’s annual programming franchise, “June Weddings.” Taking place May 18-19, June Weddings Fan Celebration at Graceland presents an unprecedented opportunity for Hallmark Channel and Elvis enthusiasts to mix and mingle with network stars, catch sneak previews of the network’s “June Weddings” movie lineup, take a VIP tour of the mansion and celebrate the season of “I Dos” at special wedding-themed parties and receptions. According to the Graceland web-site it's going to be: "an unforgettable weekend of Hallmark Channel Stars, Panel Discussions, Sneak Peeks, Live Music, Themed Parties, Fun Food, Games, Prizes, Scavenger Hunts... Elvis and more." *Excerpt above from the Graceland web-site. 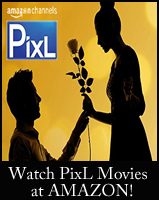 Please see the full schedule highlights on graceland.com. Isn't this exciting news? 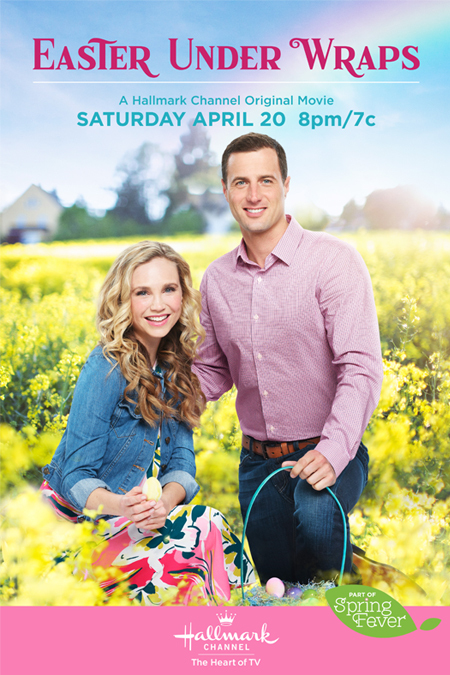 What an awesome fan experience this will be for those who love Hallmark and Graceland! It's also great to see all the new movie titles for June and when we can expect to see their premieres + a premiere date was given above, November 17th!, for Jill Wagner's all new Christmas movie, "Christmas Wishes and Mistletoe Kisses!" "Wedding at Graceland" is the first premiere of all the new Hallmark Channel "June Weddings" movies on June 1st... plus, you can watch an encore airing of "Christmas at Graceland" on May 31st! 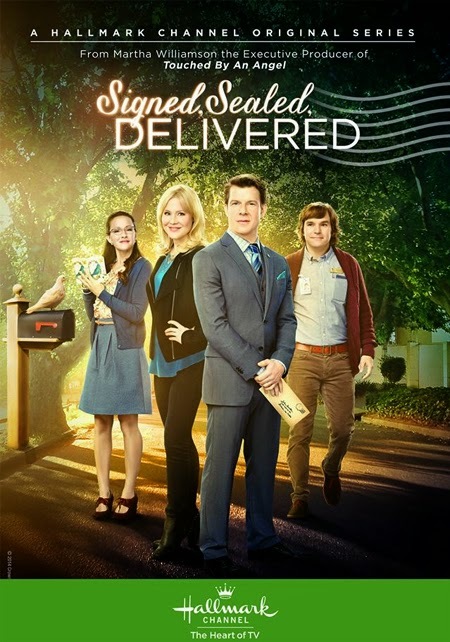 If you'd like to see all the Hallmark Christmas Movies airing in April and May and all the New Hallmark Original Movies coming in April, May, and June - please visit my TV Movie Schedule! I hope many of you are able to attend this grand event at Graceland! wow, what an exciting thing for them to be doing, makes me want to drive up to TN. I love that they are doing things like this, what a great idea. I was thinking the same thing, Sabrina! Road trip! 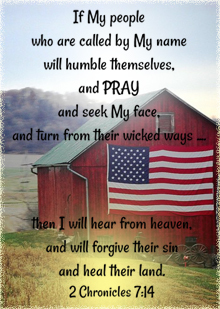 Wouldn't it be so great - if we could! Everyone in that area is so lucky. Since Jill Wagner lives in Tennessee, it's probably a short distance for her to come and why they added her to the event. I do think it's fun, though, that she and Wes Brown were in Christmas Cookies together! Pascale Hutton, who plays Rosemary Coulter, wrote on Instagram that the show will be back soon. "Thank you #hearties for your support and love and mostly your PATIENCE," Hutton wrote in the caption. "I promise we will be back on the air and in your homes soon." Jack Wagner, who plays Bill Avery, shared a video of himself heading to Vancouver, where the show is filmed. "Heading up north to work. Just wanted to wish everybody a happy weekend," Wagner said in the video. “When Calls the Heart” showrunner Alfonso Moreno will continue to lead the show for the sixth season, which Kurt Manwaring wrote about for the Deseret News? To meet Jack Wagner, I think I would pass out, I have loved him so much since he was on GH first, then Melrose Place, and Josie Bissett is so beautiful, of course I started with her on Melrose Place and have watched all her hallmark stuff. The Wedding March movies are so good, they have some humor, I feel like Jack Wagner is probably a lot like Mick in real life. I'll be honest, I was hoping for The Perfect Bride 3: Baby Bells/Boots (something like that). Pascals Hutton and Kavan Smith are a dream team! And the storyline and characters of Nick and Molly are some of my favorite! Would love their story to continue! Awe, LB... I would also love to see more "Perfect Bride" movies with Pascale Hutton and Kavan Smith! They are just fantastic together! I wasn't sure in the beginning how it would feel - since they are Lee and Rosemary on WCTH, but they completely stole my heart as Nick and Molly, too! Speaking of sequels, I would also love to see a sequel to "My Favorite Wedding" with Paul Greene and Maggie Lawson. At the end of the movie - they talk about it being their favorite wedding, so far, which means we need to see their wedding!! !